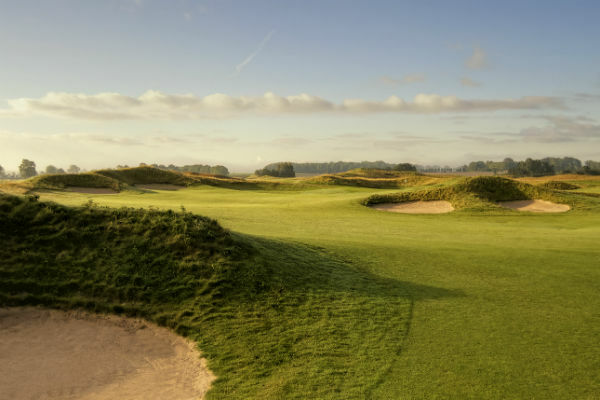 Designed by Arthur Hills/Steve Forrest, TC opened in 2008 to much acclaim and has consistently proved itself as one of the country’s best golf courses. 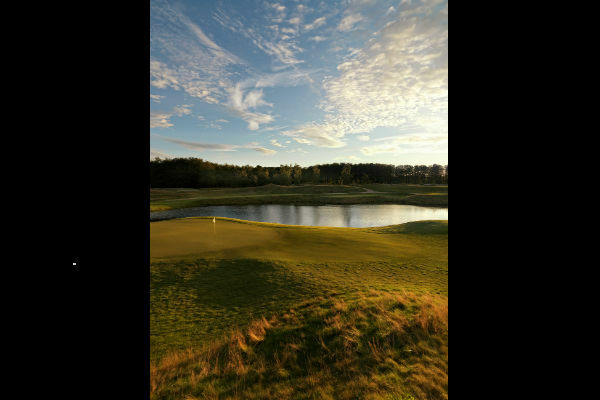 It stretches over 6700 metres and players have 6 alternative tees to choose from, with each requiring a contrasting strategic approach. 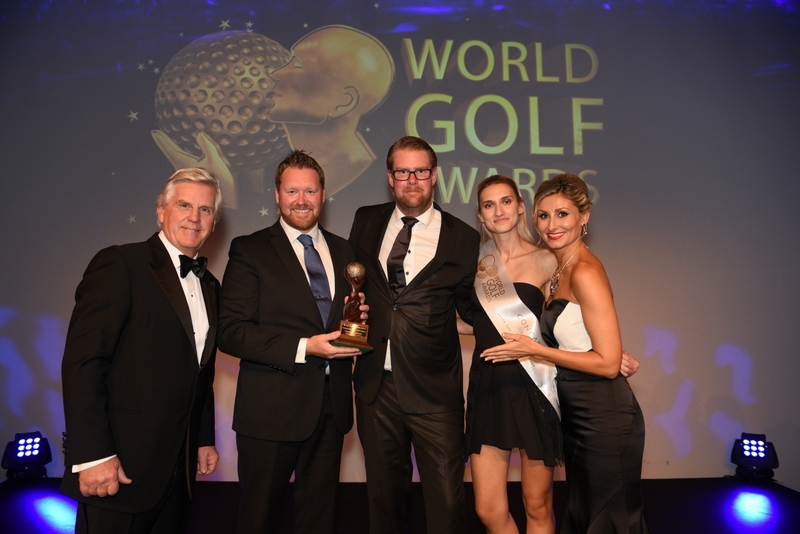 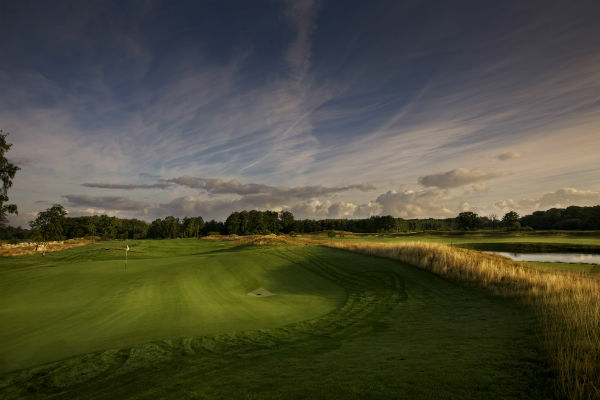 A soft, links-inspired course with undulating greens, TC has evolved into one of Sweden’s premier playing experiences. 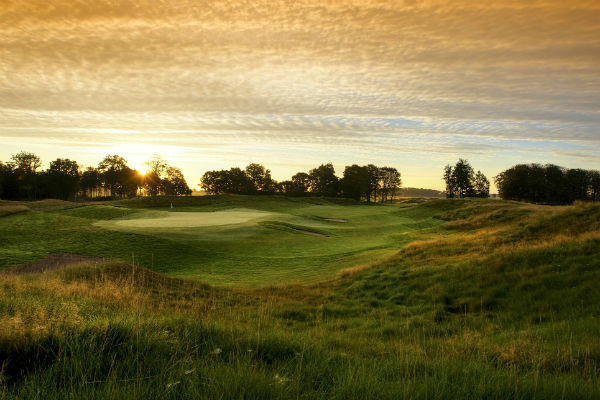 Boasting Sweden’s very own Amen Corner, which includes one of the best 18 golf holes in the country as voted by Golf Digest, TC is proud to host The Helsingborg Open as part of the Ladies European Tour. 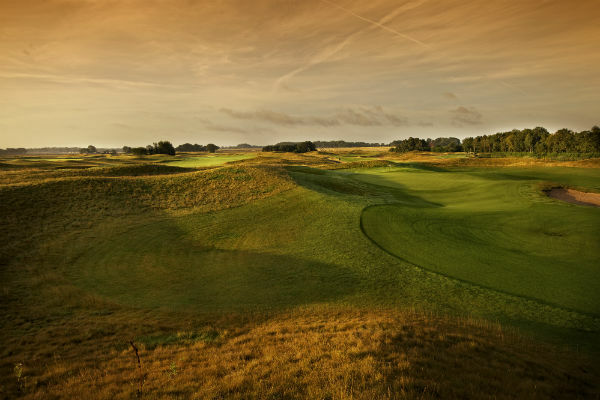 Varied, interesting and a dynamic test of golf, TC has a little something for everyone.